This post will show the quick steps to enable LDAP authentication for existing subversion on linux CentOS 6.2. This guideline assumed that your existing subversion server has been configured properly and working with htpasswd user. 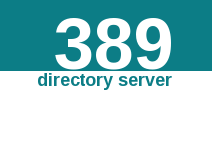 This guideline also assumed that 389 LDAP has been installed but not yet configure in your subversion configuration file. 1. Append /etc/hosts for ldap server fqdn. If your ldap server has been registered on DNS server, you can skip this step. When i try to install Zimbra 7.1.4 on linux CentOS 6.2 server, i got the following error message and cannot proceed the zimbra installation. How can i fix this ? I think this is bug that need to be fix. I have two workarounds for this issue. If you have any suggestions and recommendations and corrections, please do let me know. By the way, i have tested both workaround, it workings perfectly on my zimbra lab server. In Linux operating system, routing table is used by the computer networks or servers to stores the routes of the destinations that responsible for forwarding. Routing tables contain a list of IP addresses and each of IP addresses identifies a network gateway. In this post, i will show you three ways to check and display the linux Routing Table on Fedora 16 server. Route manipulates the kernel’s IP routing tables. Its primary use is to set up static routes to specific hosts or networks via an interface after it has been configured. 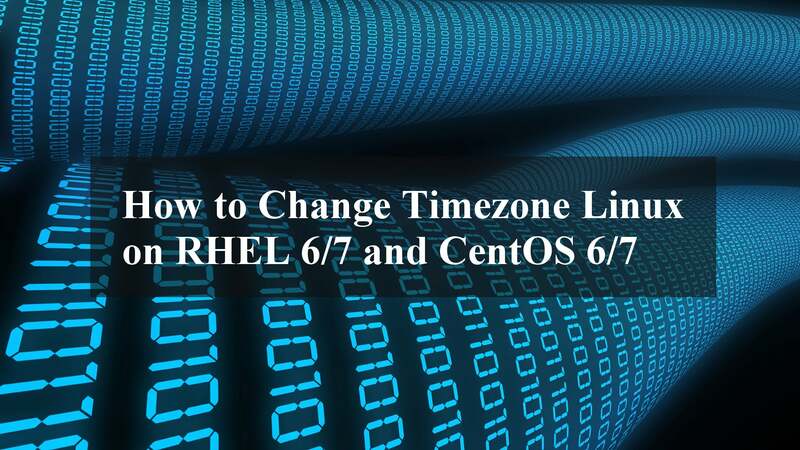 Netstat prints information about the Linux networking subsystem such as network connections, routing tables and interface statistics. Vim is a text editor that is upwards compatible to Vi. Vim can be used to edit all kinds of plain text. It is especially useful for editing programs. In this post, i will show how to install vim on linux Fedora 16 server. This steps has been tested on Fedora 16, it may working on other linux distribution as well. grep is a command line text search utility originally written for Unix or linux. In linux you can grep multiple lines before or after matching the keywords. 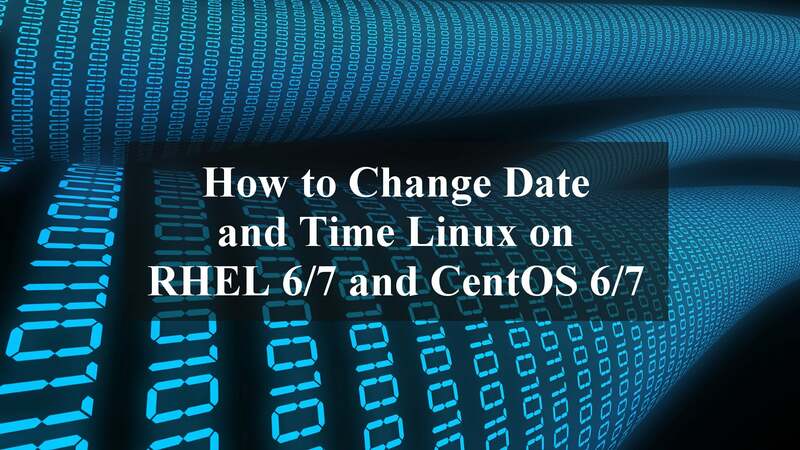 This examples has been tested on linux CentOS 6.2, but it may workings on other linux version such as Redhat Enterprise Linux 5 (RHEL5) or (RHEL6). [root@centos62 ~]# more 29032012.txt | grep "BIOS-e820"
man is the system’s manual pager. Each page argument given to man is normally the name of a program, utility or function. The Linux command “man” is used to display the manual page for other command and also will help you to explain the functions for the commands that commonly used. The term “man” is short for manual. On Fedora 16 minimum installation, “man” command has not been installed. In this post, i will show how to install “man” pages command on Linux Fedora 16 server. You’ill get the following warning if you type man command on your Fedora 16 server. On linux CentOS 6.2 minimum installation, crontab package does not installed or included. Crontab is the program used to install, remove or list the tables used to drive the cron daemon. cron is a daemon to execute scheduled commands. Cron should be started from /etc/rc.d/init.d or /etc/init.d. In this post, i will share on how to install, update and remove RPM packages from CD-ROM/DVD-ROM image or local yum repository on linux Fedora 16 server. This will very useful when you are running on slow internet connection. Instead of go through the internet connection, it is possible to use local repository to install the module and package. Follow these steps to setup your local CD-ROM/DVD-ROM yum repository on linux Fedora 16 server. 1. Mount your DVD into /mnt or /media. It’s depend on you. Note : Only file fedora16.repo and folder repo.disabled should be exist. 9. Steps completed. You can start using yum command as usual.